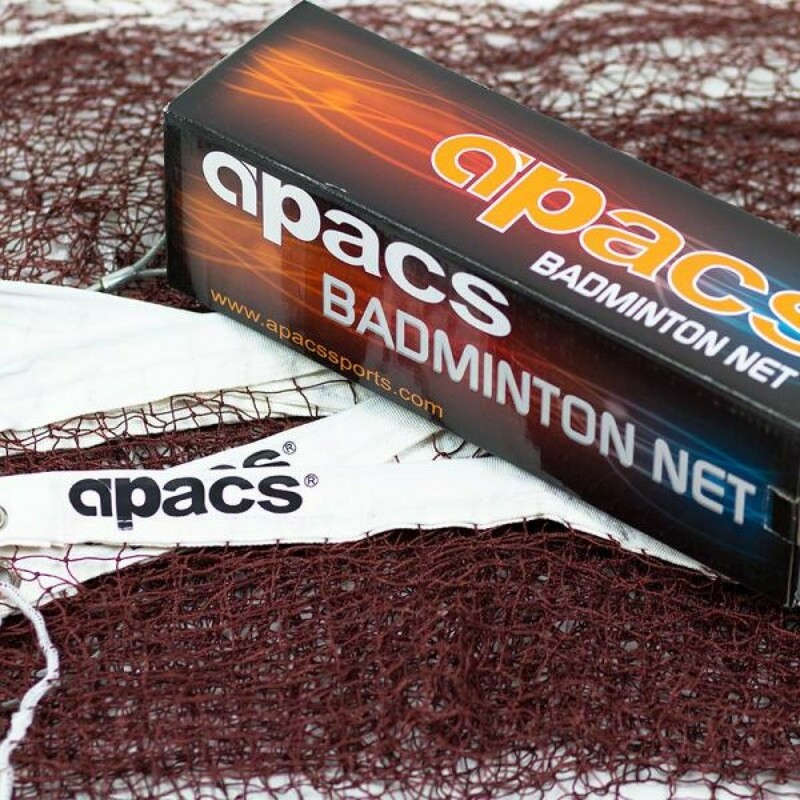 Apacs International Standard Badminton Net. Heavy duty net suitable for tournament and international use. BWF Approved.